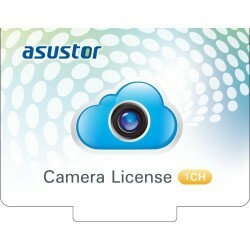 Description: License of 1 additional camera for the Surveillance Center of Asustor . 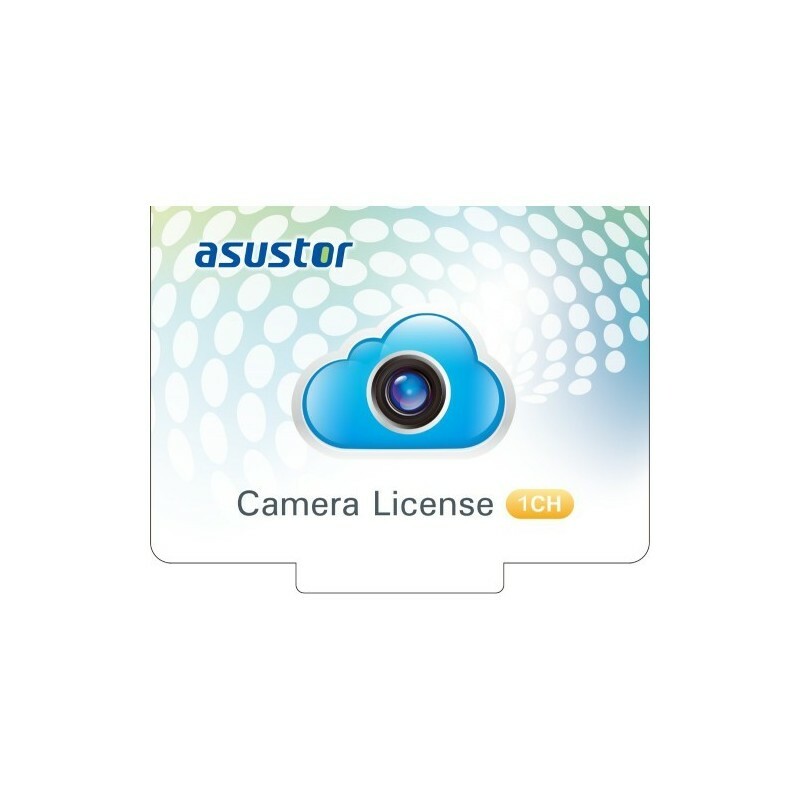 This product is a digital version of the camera's license (s) and does not include a physical copy. After making a purchase, your licenses will be sent to the email address you used to register at the online accessory store ASUSTOR during the normal business day (9:30 a.m. to 6:30 p.m., Monday through Friday, GMT + 8). Series 6 devices can be expanded to a maximum of 12 channels, while devices in the 3/2 series can be expanded to a maximum of 8. 1. The maximum number of camera channels is determined by the test results of each channel (based on 720P (1280x72) 30 FPS H.264). 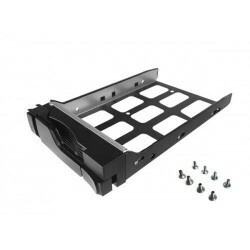 Actual performance may vary depending on the configuration of the camera and the load conditions of the NAS. 2. Each license key can only be used with one ASUSTOR device at a time. 3. You can not distribute copies of the license key to third parties. 4. Keep the license key in a safe place. 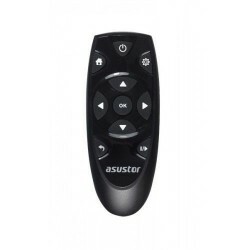 In case of loss or damage, ASUSTOR will not provide a replacement.